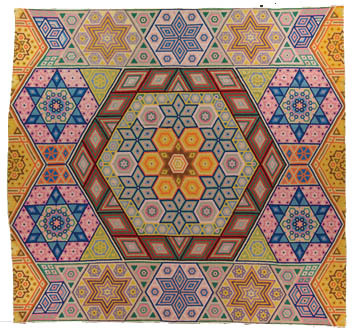 Packwood House Museum in Lewisburg, Pennsylvania, is exhibiting eighty of their quilts in “Pennsylvania Quilts II: Patterns and Variations” from June 12 – October 13, 2012. This is the second in their series An Exhibition of Antique Quilts from Packwood House Museum Collection. The Quilt Show has a Smilebox slide show of more quilts from the American Quilter’s Society’s April 2012 quilt show in Paducah, Kentucky. The Quilt Show’s Smilebox presentation. A Tribute to Ardis James is at the International Quilt Study Center & Museum in Lincoln, Nebraska, through July 29, 2012. 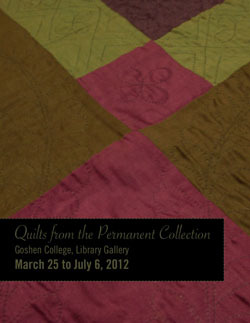 “Quilts from the Permanent Collection” is showing at Goshen College in Goshen, Indiana, in the Good Library Gallery now through July 6, 2012. These are Mennonite, Indiana and Pennsylvania Amish, Hutterite, and Native American Communities’ quilts that are new to the collection or have never been shown before. You can go to:http://www.goshen.edu/news/pressarchive/03-13-12-quilts736.html for more info. 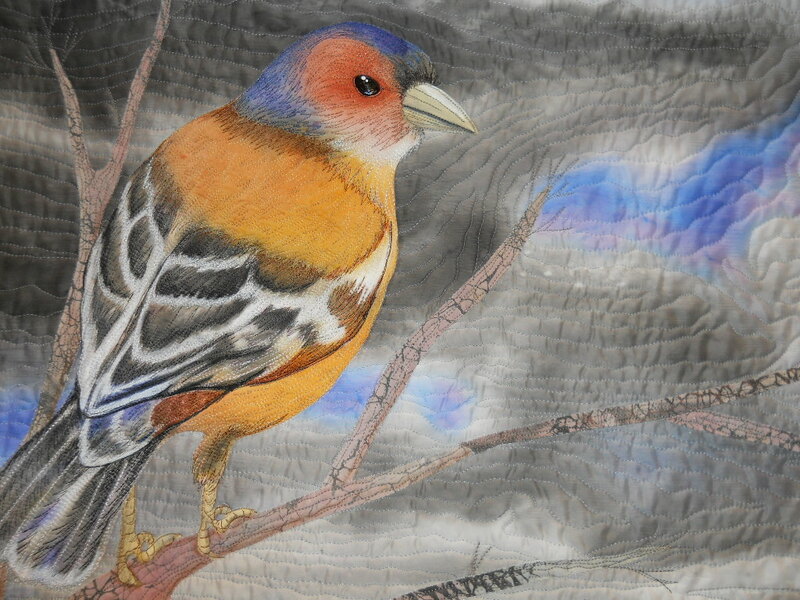 The International Quilt Study Center & Museum in Lincoln, Nebraska, has online information and photos of Grace Snyder’s quilts. Photo is the Study Center’s. These are quilts from their April 2012 show in Cincinnati, Ohio. International Quilt Festival has a ten minute video of their show from Houston in 2011; however they are referring to it as International Quilt Festival in April 2012, Cincinnati. 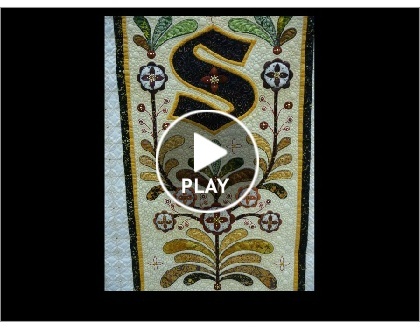 It’s worth seeing at the same site: http://www.quilts.com/sqf12/enVivo/ even though the title is in error. The background music is that of the Paducah Symphony Orchestra. which is a fast-forward of the hanging of the 2012 AQS Show in Paducah.